There are many things you need to know in order to run a successful bounce house rental business. One thing that many first-time business owners are unaware of is the fact that when it comes to a bounce house rental business insurance is a must. Unlike some other businesses where insurance is an option and not a necessity, bounce house rental businesses are required to carry insurance on not only their rental units but also malpractice insurance as well. All of this insurance is designed to protect you, and your client, which is why it is so vital. But where do you find this insurance? Before you even look to purchase a commercial bounce house it is important that you figure out where you are going to purchase your insurance from. You have a few different options available to you. The first option is to contact your current insurance provider. If you own a vehicle or a home than you are ready have access to an insurance provider. While not all insurance providers offer the type of insurance you will need for your bounce house rental business, there are some that do. If you can bundle the insurance together you will find that you will spend far less money, which is why it is important to make sure you contact your current insurance provider first. If your current insurance provider does not offer the type of insurance you need for your business than you need to look elsewhere. One option is to look to an insurance company who offers only business insurance. These insurance companies often have great deals and will not only have the type of insurance you need for your coverage, they will also be able to advise you efficiently. They may even know where you can purchase the best commercial bounce house. 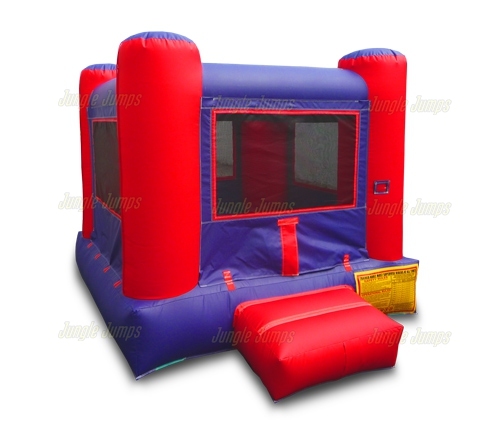 You can also look to professional bounce house forums for help as well. Many of these forums have entire areas devoted to finding, and getting, insurance coverage for your bounce house rental business. Remember: it doesn’t matter which insurance company you go through as long as you have high-quality, affordable insurance that will cover your business thoroughly. Remember the days when you would want to find the phone number for business and your mother would yell you to simply look in the Yellow Pages? Those days are long gone. Now, if you want to find the phone number for a business the first place you are likely going to look is the Internet. Why, then, are bounce house rental business owners still thinking of advertising in the Yellow Pages? Is it a good idea, or should you completely avoid this advertising opportunity? In order to determine if advertising in the Yellow Pages is going to help you to rent out the commercial bounce houses for sale you purchased you first need to figure out how many people actually use the Yellow Pages. A recent survey completed about the Yellow Pages shows that 75% of those who completed the survey never use the Yellow Pages to help them to find information about a local business. 14% of the people surveyed said that they use the Yellow Pages once a year, but only a small 3% said they use the Yellow Pages five or more times a year in order to find information about local businesses. Those are definitely not impressive numbers and, from an advertising standpoint, it is not a very smart idea to invest your money in the Yellow Pages. In doing so you are excluding 75% of potential customers. How, then, can you advertise the bounce house rental business that you own effectively? Cyber advertising is definitely where it is at. If you want to make sure that your investment actually gets you a return you will need to look to the cyber world for help. 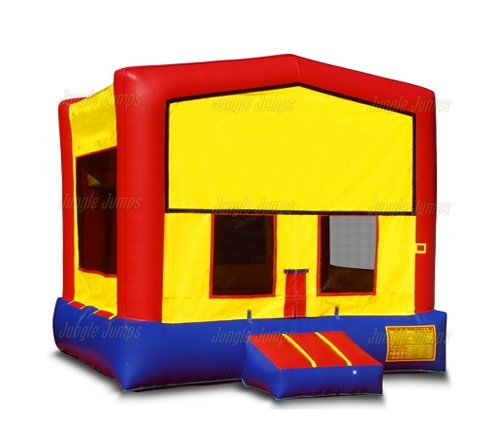 It is not likely that you will rent out the commercial bounce houses for sale that you have purchased unless you use the Internet to help you to do so. Word-of-mouth is no longer a reliable means for advertising – instead you need to spend your time, and your money, ensuring that your website is up to par and that it is as optimized as it can possibly be. There are plenty of professional businesses that get paid to do this type of work so if you are unsure what to do try contacting one of these professional businesses and they will be able to outline a strategy that will help you to make more money. 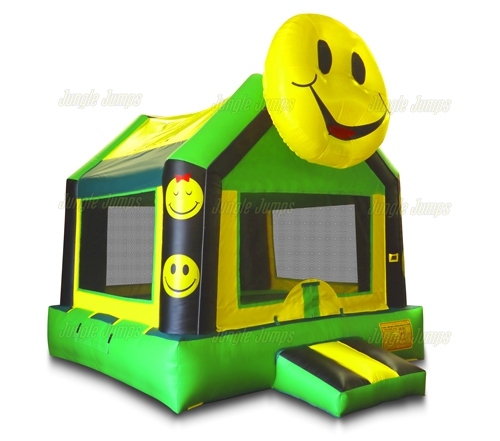 Every year hundreds of people purchase inflatable bounce houses in order to start their very own bounce house rental business. It is true that this can be a very lucrative type of business, especially for people who are not experienced in owning a business. But if you look at the facts you will see that many of these first-time business owners windup shutting their doors within only a few short years. One of the biggest mistakes these beginner business owners make is in purchasing equipment that is not up to par. Remember: you get what you pay for. 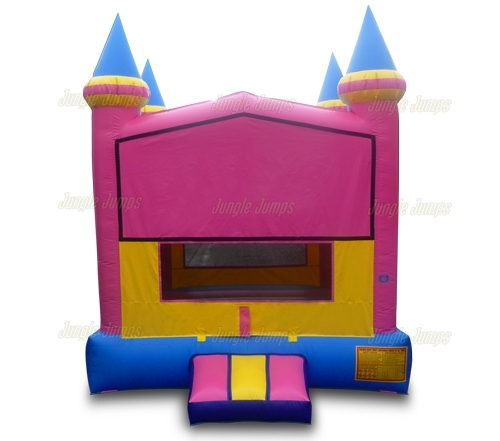 In order to make sure that your business has a chance of surviving you will need to first in sure that you purchase bounce houses that are high quality enough that they can be considered commercial bounce houses. 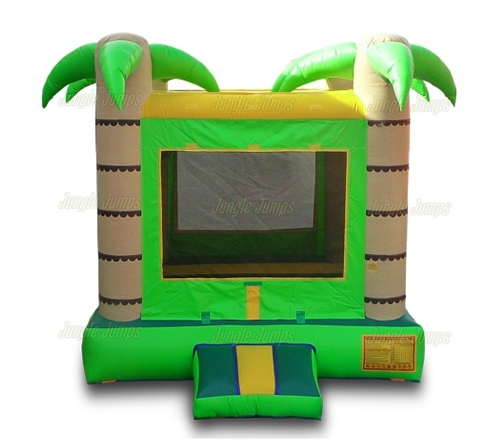 There are many different inflatable bounce manufacturer websites you will find online, and most of them can make it seem like it is very cheap to purchase a bounce house. The truth of the matter, however, is that it is not. If you have found a bounce house that is under $600 is very likely that the unit you are looking at is either a used unit that has seen better days, or that it is a unit designed for home use only. Home use bounce house units are not designed to stand up to the rigorous activity that a commercial bounce house unit is. When you rent out your bounce house units you will find that children will do some serious damage to them – in fact, they are supposed to. It is never gentle to bounce around on something and that is what these units are designed to do, that is why getting a high quality, strong, weather resistant commercial bounce house unit from an inflatable bounce manufacturer is important. Yes, you will find that you have to pay quite a bit more in order to purchase a commercial bounce house unit – but as we said above you get what you pay for. If you spend only $600 to purchase a unit and rented out you will quickly find that you need to purchase another unit as the first unit will likely break down within only a few short months.